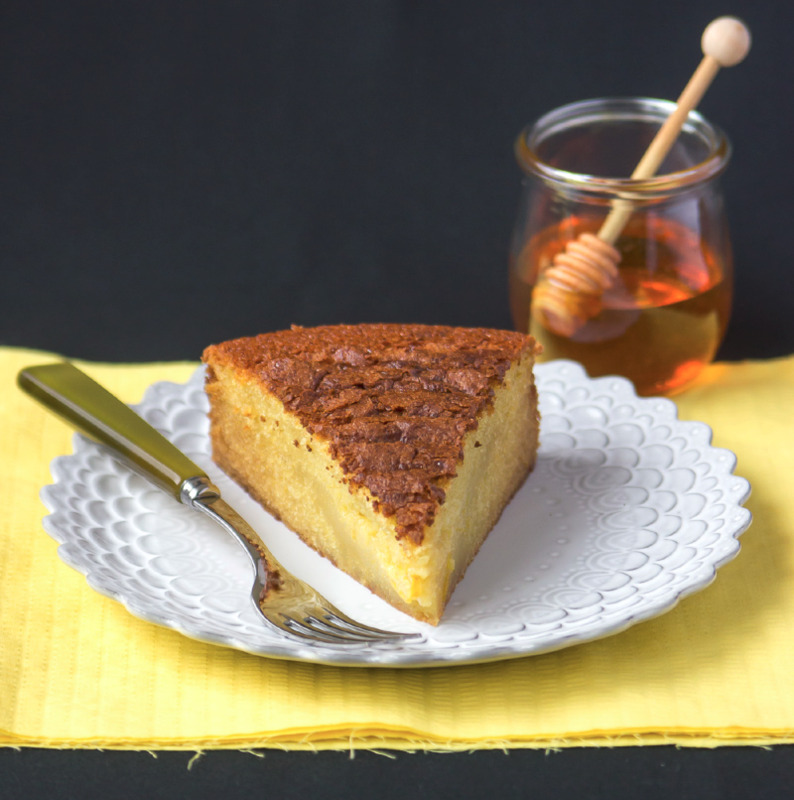 I've had my eye on this recipe for Rustic Olive Oil Cake with Honey Syrup for some time now. As the name suggests, olive oil is substituted for butter, a healthy alternative according to The Mediterranean Diet .Void of frosting, this cake is anything but plain. In fact, it's quite spectacular! With the first bite my husband's eyes lit up. "Wow, this is delicious!" he exclaimed." I guarantee it won't be around for long." Moist and flavorful, with hints of citrus and Grand Marnier, it's perfect as is. I found that the honey syrup drizzled onto each slice totally unnecessary, but included the recipe in case you want to try it. A few tips for success: Use a mellow, not pungent extra virgin olive oil that is reasonably priced. There's no need for top shelf here. 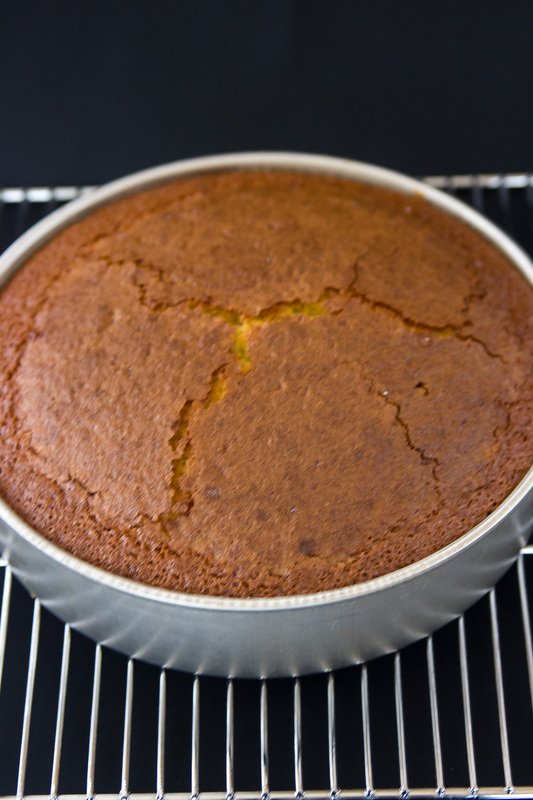 It is important not to over beat or over aerate this cake, so put away your electric beater. It is best mixed by hand using a whisk and a light touch. In addition, do not underbake. If in doubt, bake a few minutes longer. And finally, bring the milk and eggs to room temperature before using and you'll be rewarded with a memorable cake. 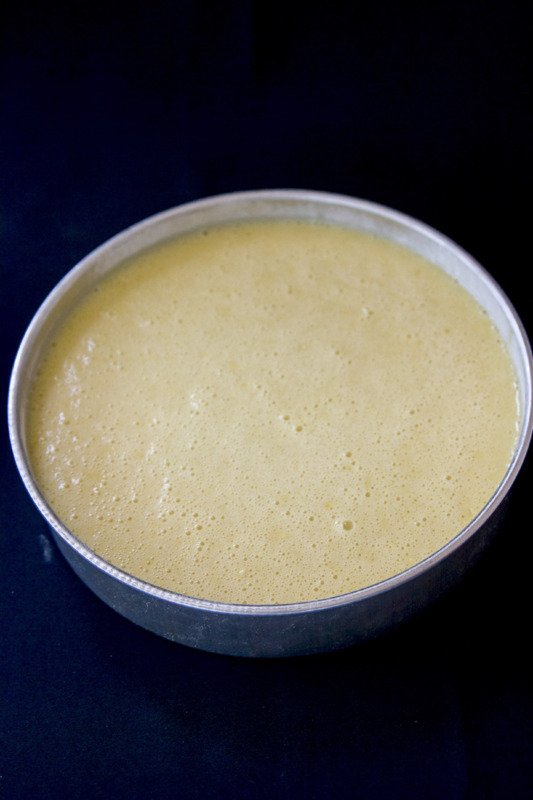 Spray a 9" round cake pan with pan. Cut a 9" parchment round and place in the bottom of the pan. Spray the paper. Flour the pan, shaking out the excess and set aside. Sift the flour, baking powder, and baking soda into a small bowl. Stir in the salt. In another small bowl, combine the milk, Grand Marnier, orange juice, and lemon zest. Set aside. In a large bowl, add the eggs and sugar. Gradually add the olive oil in a steady stream while continuing to whisk. Add the dry ingredients in 3 additions, alternating with the wet ingredients in 2 additions, beginning and ending with dry. Whisk lightly, only until smooth. Do not overbeat. Bake until a deep golden brown, slightly domed, and possibly cracked on top, 60-70 minutes. A skewer should come out clean of batter but with a few moist crumbs. Remove from the oven and cool on a wire rack for about 15 minutes. Unmold by running a knife around the edges. Release onto a cooling rack. Peel off the parchment and invert once again so cake is right side up. Bring all ingredients to a simmer in a small saucepan. Simmer 10-12 minutes until almost reduced by half. 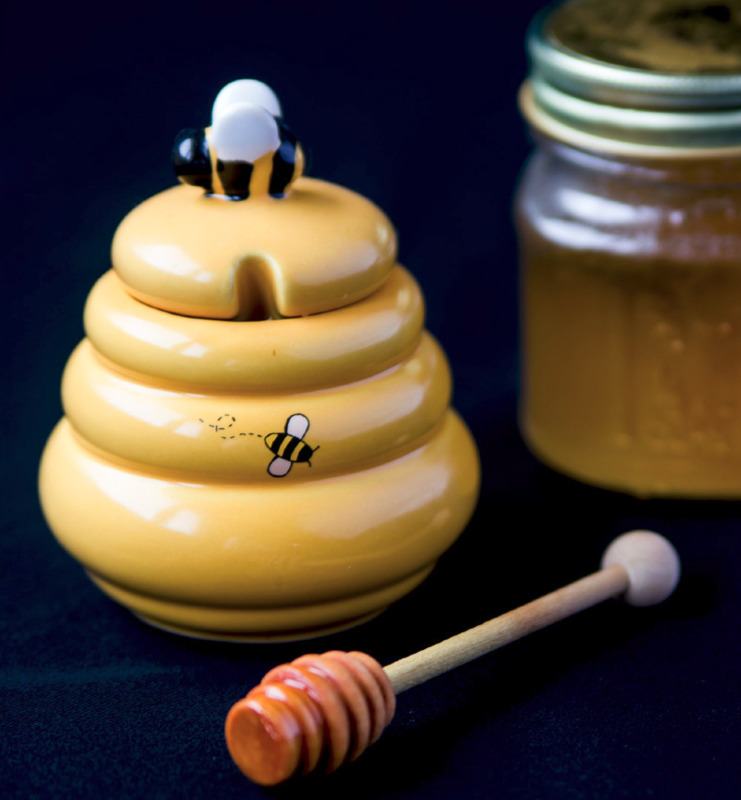 Remove from heat, pour into a container, and cool to room temperature. Discard the clove and zest. Use a mellow, not pungent extra virgin olive oil. Do not use an electric mixer. Combine ingredients with a whisk. Do not over beat or over aerate. Bring eggs and milk to room temperature before adding.